We’ll be able to meet again one day! Since it got dark I wonder until where I can go? We’ll be able o meet again! I’ll head for tomorrow without turning back!! 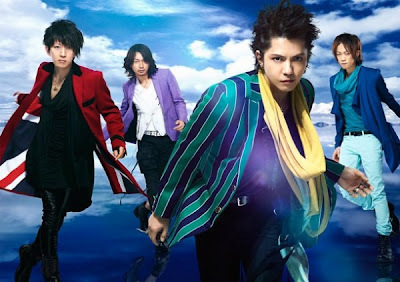 2010 All Rights Reserved Lyrics Music Of Japan | Japan Lirik Translated English Indonesia.